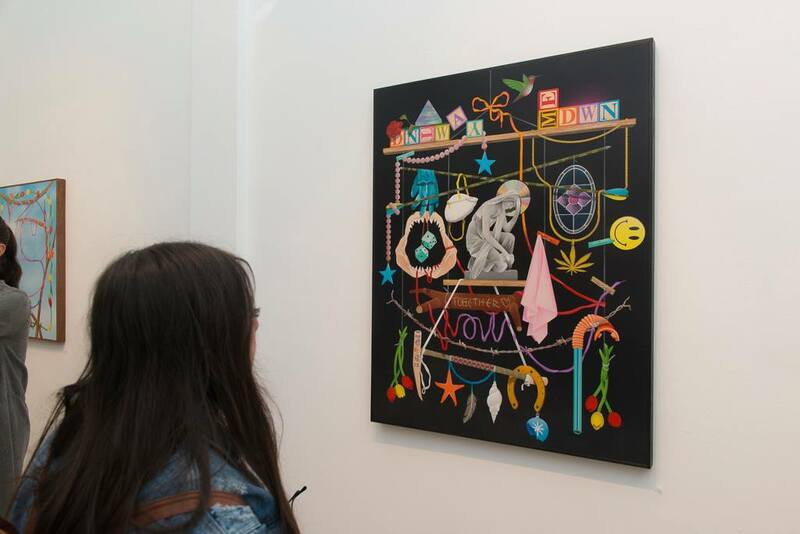 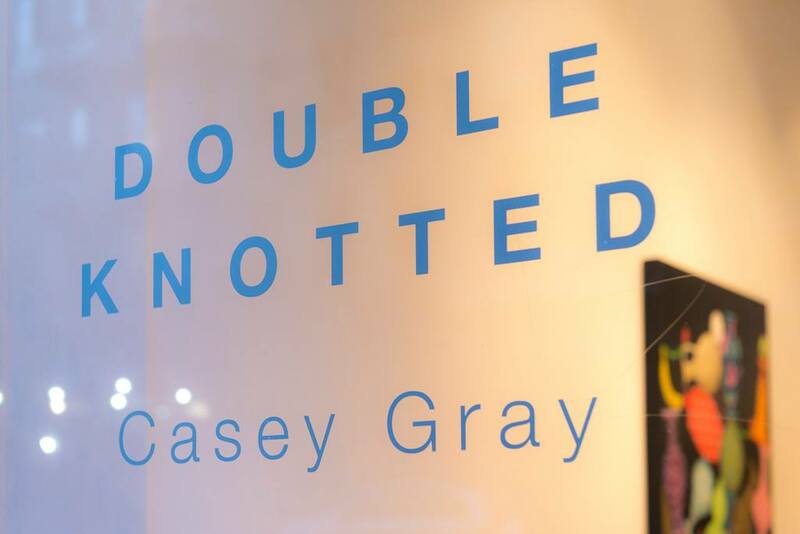 Last weekend, Double Knotted, Casey Gray’s first solo show with Hashimoto Contemporary opened in San Francisco. The new body of work from the locally-based artist continues his explorations of still life with his unique technique utilizing spray paint and hand-cut masking (check out the video below). 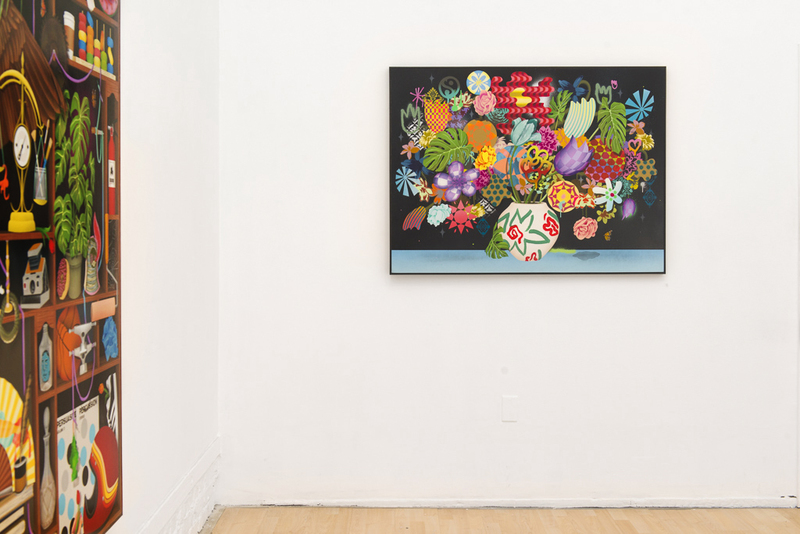 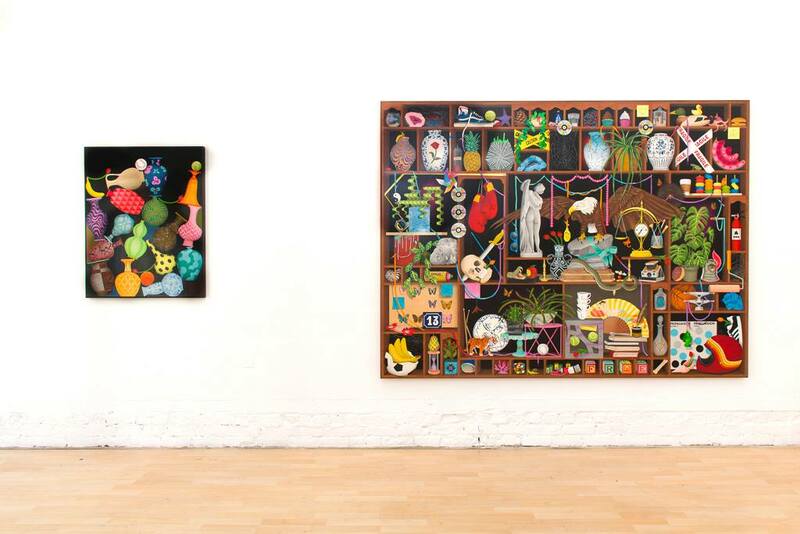 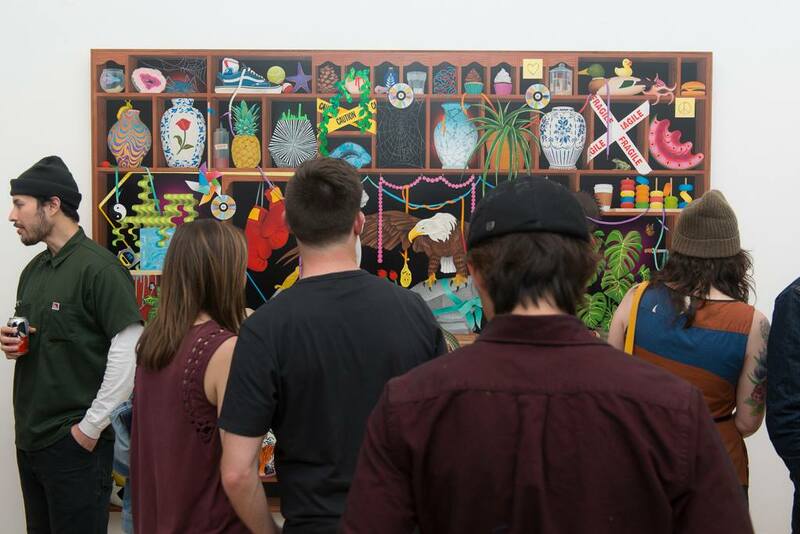 Gray’s carefully curated selection of objects are arranged into vibrant compositions, a masterful example being the large 8 x 6 foot showstopper piece. 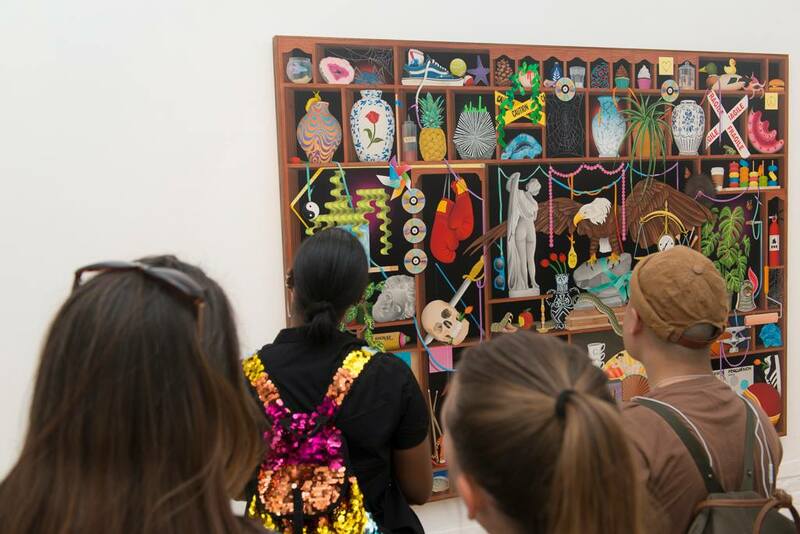 If you look carefully at the collection of eclectic items, you can even see a little Barry McGee bottle. 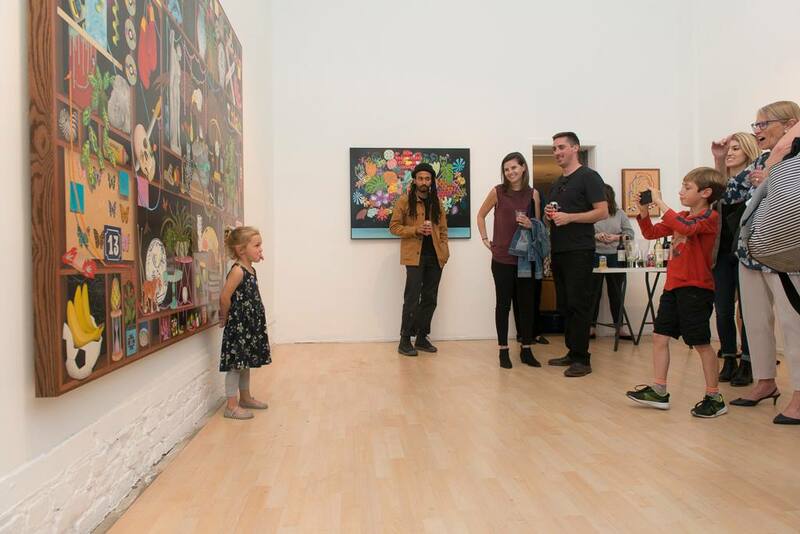 Head over for a look see yourself if you are in the Bay Area as the exhibition runs through April 22nd. 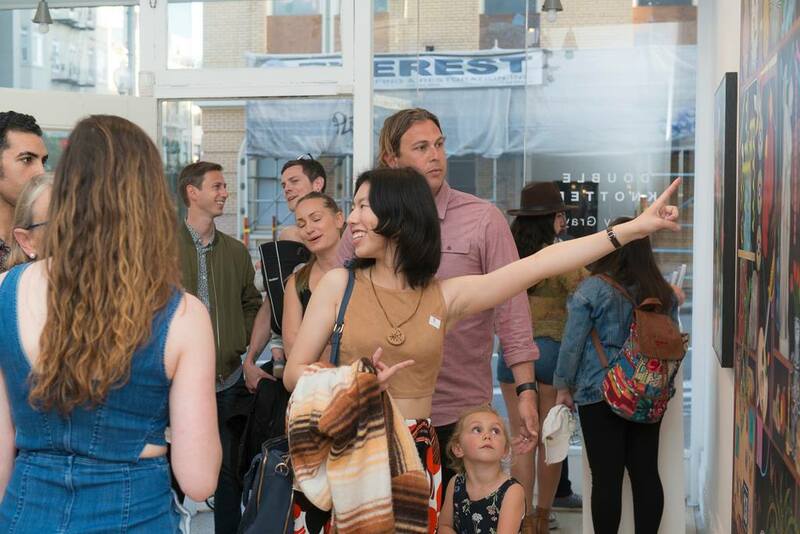 Categories: Contemporary Art, Openings, Shows & Events, Videos. 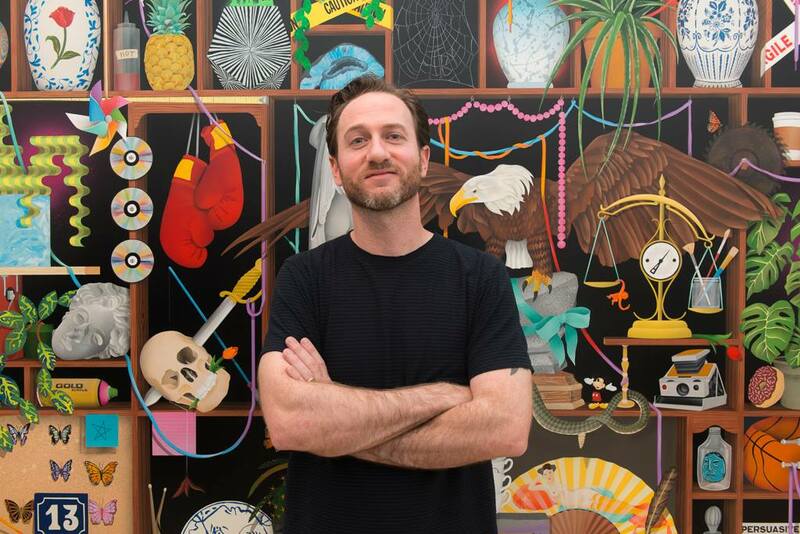 Tags: Casey Gray, Contemporary Art, featured, Openings, San Francisco, Shows & Events, slider-featured, Videos.